The online payments platform called Paytm on Thursday introduced an option to purchase Google Play recharge codes on its platform. This added facility will enable Android users to buy Google Play recharge code as well as recharge their Google Play accounts online effortlessly. How it works, go through the following quick steps. 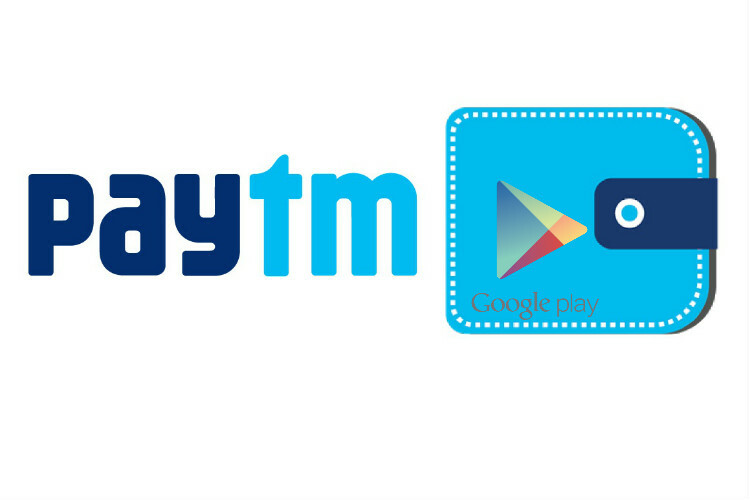 Google Play recharge codes would be made available through Paytm and US-based electronic payment service Euronet Worldwide will power and process these transactions, the statement read. Recently, Paytm has also come up with an update, however, for iOS users only. With this update, the popular payment app has enabled the Touch ID authentication for the users to tackle security issues while making a transaction. Before that, the app has also introduced an update by which a merchant account holder can accept the payment of up to 50000 in their accounts. Looks like, Paytm doesn’t want to leave any stone unturned to stand out from the crowd and offering much-updated features with time. Let’s see what’s next in its dictionary. Read more Indian Startup News.